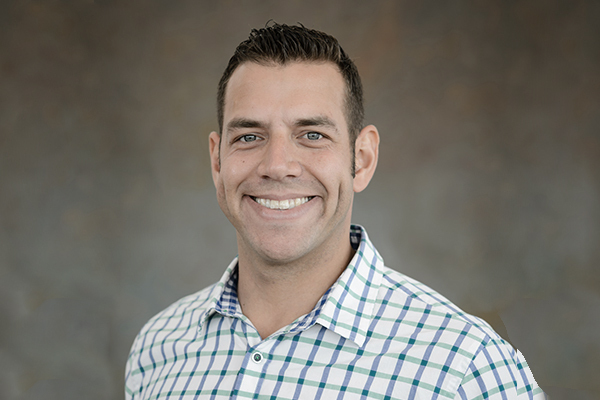 Expertise and Experience | Jeff Gerstner has more than 13 years in the medical device industry as a sales force executive. As the V.P of Sales for Nuvasive, Inc., Gerstner developed the Northeast region's sales team, field marketing team, and surgeon training facility. Under Gerstner's leadership over the course of seven years, he grew revenues from $4m to over $125m, while maintaining the highest gross margins for the entire organization during his tenure. Gerstner developed a team of experts who were responsible for training over 500 surgeons in the first two years of operation of Nuvasive's world-class surgeon training facility in Paramus, NJ. 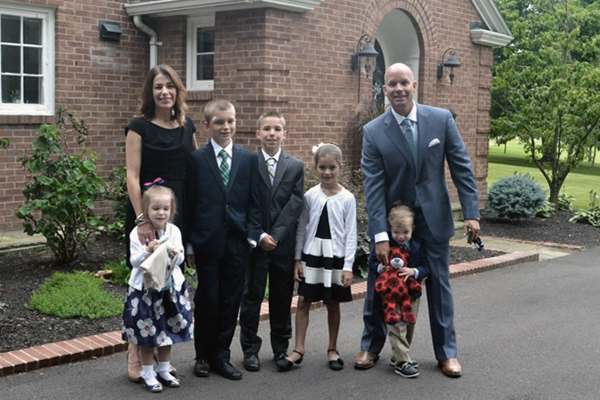 Expertise and Experience | Jason Gotham has more than 15 years of experience within the healthcare industry. In 2012, Gotham co-founded Empire Medical Systems, a medical device distributorship specializing in spinal surgery. Prior to co-founding Empire Medical Systems, Gotham worked for Lanx where he served as Director of Surgeon Education. Previously, he was a top performer for NuVasive and Novo Nordisk. During his tenure he held several positions including sales consultant, specialty sales and sales management. 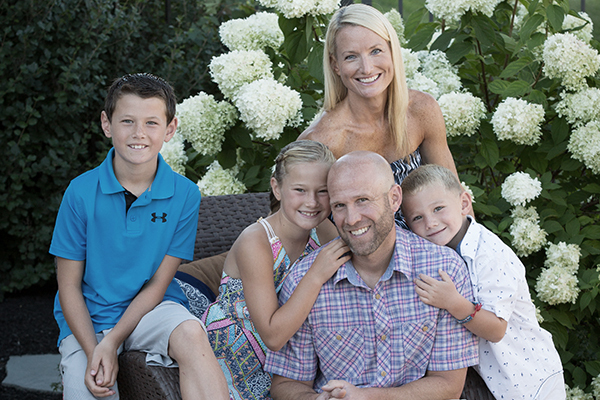 Prior to entering the sales arena Jason worked as a Physical Therapist specializing in Orthopedics & Sports Medicine. Family is central to Gotham's life. He currently resides in Victor, NY with his wife Colette and their three children, two sons and a daughter. 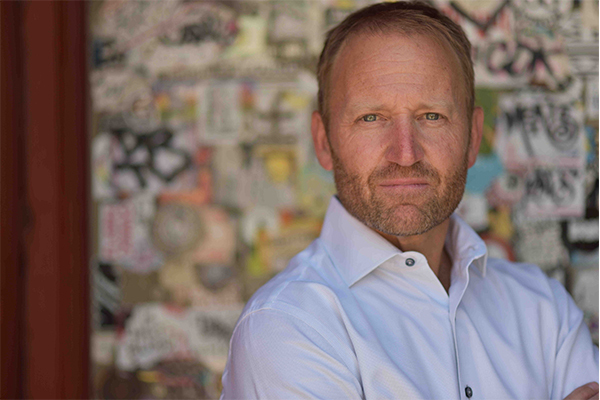 Dr. Joseph Bart is dual board certified in Emergency Medicine (ABEM) and Emergency Medical Services (ABEM) with specialty training in Tactical Emergency Medicine. He currently works as an assistant clinical professor of Emergency Medicine in Buffalo, NY. He is also the Director of EMS operations for the UB|MD EMS Division and the associate director of the EMS fellowship through SUNY at Buffalo. Dr. Bart is a subject matter expert and instructor for EMS special situations, response to high threat law enforcement scenes and tactical medicine. He is currently the operational medical director for the Buffalo Fire Department and routinely provides operational expertise and field care with several special operations teams in Western New York. As a member of the NYS State Emergency Medical Advisory Committee, he has led major EMS educational updates and protocol modifications within his region and also NYS. Luke Boland is extremely passionate about the Mobilize Rescue System and its ability to empower bystanders to save lives. After being a professional investor and trader for over twenty-five years, Boland founded Yolo Partners in 2011 to execute short-term trading and long-term investing strategies following a thirteen-year tenure at Renaissance Technologies. Thanks to a short-term fixed income security algorithm developed by Boland, Yolo Partners actively traded liquid securities. Boland’s long-term investments include investments in real estate, manufacturing, security, technology, medical and oil and gas investments. While at Renaissance, widely recognized as one of the most successful hedge funds globally, Luke traded equities, stock indices, fixed income and commodities across Asian, European and U.S. time zones. Prior to Renaissance, Boland was as a Vice President at Nesbitt Burns BMO and Fuji Securities where he traded zero-coupon bonds in Chicago. Boland's interests are in family, friends, skiing, golfing and anything outside. Boland received his BS degree in Finance from Miami University in 1990. 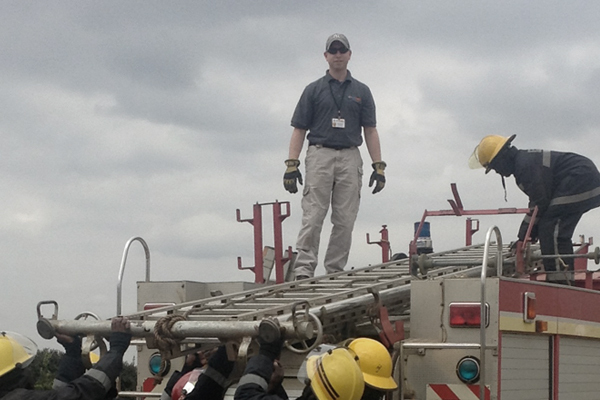 Expertise and Experience | Seth Goldstein is a Career Firefighter/Paramedic in Poughkeepsie, NY. Mr.Goldstein earned his EMT-Basic in 1997 and his Paramedic Certification in 2000.Mr. Goldstein has worked as a Paramedic for various agencies in NYS and for the Denver Paramedic Division. During his tenure in the commercial ambulance industry, he held the positions of QA/QI Coordinator, EMD Dispatcher, Communications Manager, Operations Manager and, left commercial EMS as the General Manager of an agency with 200 employees answering 60,000 calls for service annually. Goldstein left commercial ambulance work to become a full time EMS Educator; earning his NYS Certified Instructor Coordinator credentials and eventually running two Community College-based EMS Programs in 5 years. Since 2009 Goldstein has been on staff at the National Center for Security & Preparedness (NCSP) as a Subject Matter Expert (SME), helping develop and deliver courses such as Advanced Active Shooter, TECC for Law Enforcement, TECC for EMS, and Responding to Mass Casualty Incidents. He is the lead SME for both the winter and summer versions of EMS Special Situations. In his current position as a Firefighter/Paramedic, he is nationally certified as an structural firefighter and holds NYS certifications for auto extrication, and is a Confined Space Rescue technician. In 2013, Goldstein was selected by NYC Medics to join a group tasked with assisting the Kenyan Council of EMTs (KCEMT) with the development of the first Paramedic Program in East Africa. Through the work of this group, ACLS and PALS are now the standard of care in major hospitals throughout Kenya, and Paramedic Program development continues with growing support from the Kenyan government. Expertise and Experience | Chris Strattner began his career in Emergency Medical Service in the late 1980's. Working as a paramedic in New York City during the height of drug-related violence, he helped train military medics in the management of gunshot wounds and other trauma. He made the move to a suburban New York police department in 1997, and remained an active paramedic in Newark, NJ. After spending five years as a police SCUBA diver in Westchester County, NY, he transferred to a police department in Rockland County, NY and was assigned to the SWAT team. After completing both SWAT training and TEMS training (CONTOMS), he was sent around the world to train in police special operations tactics for dealing with the wounded: first with the FBI, then with the Department of Defense Uniformed Services University of Health Sciences and the Israeli YAMAM, the elite counter-terrorism unit of the Israeli Border Police. Since 2004, he has been instructing SWAT and civilian medics in tactics for dealing with violent events. In 2010 he was picked up by the National Center for Security and Preparedness (NCSP) to work on developing programs to foster the integration of police and Fire/EMS responses to active violence events and later took over the NCSP mass casualty response training program. Expertise and Experience | Guy Thomas Gioeli started his EMS career in 1992 after joining the U.S Navy. Gioeli trained in Coronado at the Naval Special Warfare School and was assigned as a platoon corpsman with 1st Recon Company/1st Marines. He trained in airborne and amphibious small unit tactics with a focus on advanced battlefield trauma management in austere environments. Gioeli deployed with JTF6 and to the Middle East with the 11th Marine Expeditionary Unit/Special Operations Capable as a corpsman and an assistant team leader to an 8-man reconnaissance team. 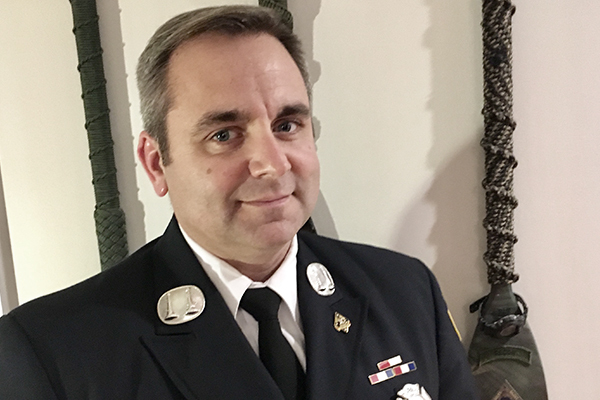 After leaving military service Gioeli returned to his hometown of Schenectady, NY, where he became a career Firefighter/Paramedic attaining the rank of Captain. He served as the department ACLS, PALS, PHTLS, ATLS instructor and in leadership roles HAZMAT Specialist and Urban Search and Rescue Team. In 2010 Gioeli created the first Tactical Medic program in partnering with the Schenectady Police Department SWAT team. Gioeli trained medics assigned to SWAT teams throughout the Capital District of NY. Gioeli was the lead instructor for new police recruits and EMS training at the Zone 5 Police Academy. Passionate about instructing others, Gioeli works as a clinical adjunct instructor for Hudson Valley Community College EMT and Paramedic programs and Albany Medical Centers. Since 2013 Mr. Gioeli has been on staff with the National Center for Security and Preparedness Training Center (NCSP) as a Subject Matter Expert (SME) helping in the development and delivery of courses such as Advanced Active Shooter, TECC for Law Enforcement and EMS, response to Mass Casualty Incidents, Special Situations for EMS and Team Tactics for Patrol Officers. Cody Heitschmidt was born and raised in Hutchinson, KS. 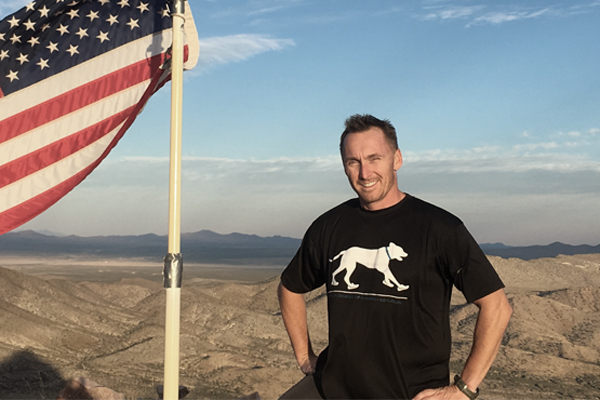 After high school he enlisted in the Marine Corps where he served for 4 years as a Special operations capable Reconnaissance team member and Marine Corps Sniper. In 1998 he left the Marine Corps and worked for 2 years for Koch Industries in the Gas and Oil Operations division. 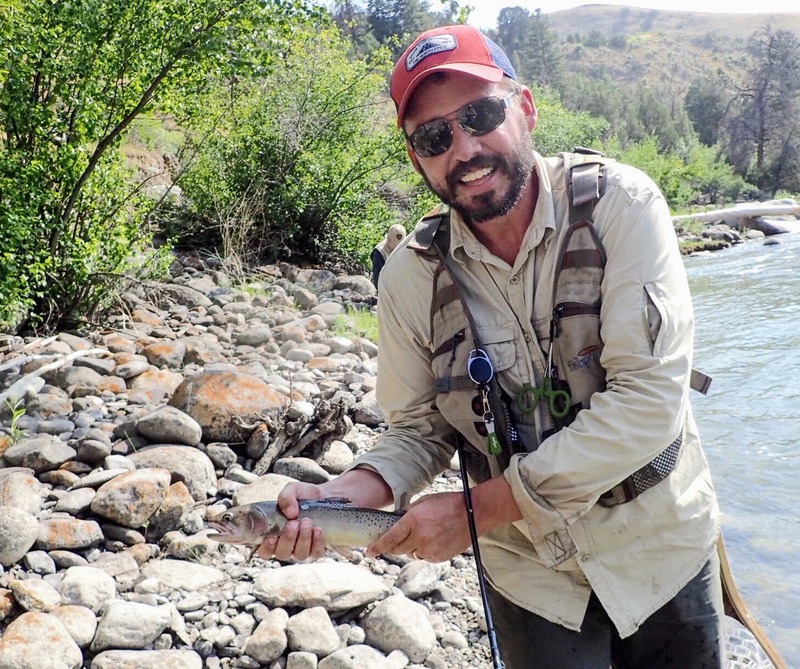 While employed at Koch he started a hunting and fishing guide service and quickly realized he liked most aspects of starting businesses and growing them compared to working in large well established corporations. In 2004 He sold the outfitting business and joined his wife in starting a web design company that quickly morphed into a full service advertising agency serving clients in 20+ states and internationally. In 2008 he and his wife sold that agency and Cody began a consulting career where he developed the marketing and sales strategies for dozens of companies around the world. In 2013 one of his consulting clients asked him to take a full time role as Chief Marketing and Sales Officer to develop and deploy a marketing and sales team in the education sector. During this stint he convinced Double Robotics that there was an education market for their emerging product and grew it to become their largest sector in 18 months of controlling all education sales. In July 2015 Double Robotics offered Cody full time position to grow their education sales world wide and he accepted. As education sales grew and staying true to the start up world, in Jaunary 2016 Double Robotics also tasked Cody with developing and administering their channels sales throughout North America and expanding sales through resellers and distribution while still protecting a valuable direct sales market. Cody has a 20 year old daughter Baylee and a 18 year old son Chance and a energetic puppy named Paris. 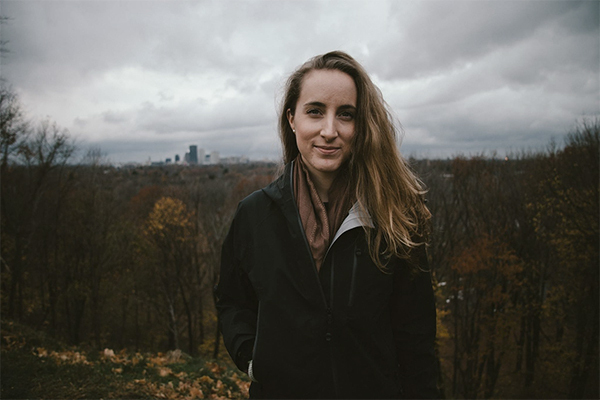 Expertise and Experience | Mary Stewart engages in the development and execution of the marketing & communications strategies at Mobilize Rescue Systems, with the purpose of spreading the word about the system that will empower bystanders to save lives. Stewart holds an MBA from Southeastern University and earned a BA in Communication at Roberts Wesleyan College. 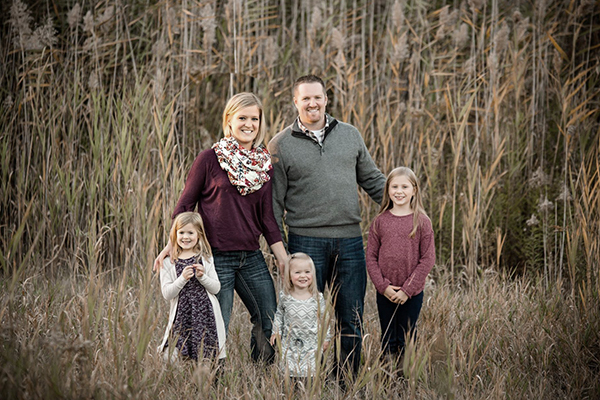 Expertise and Experience | Matt Ort is a Doctor of Chiropractic, and is currently pursuing an Entrepreneur and Innovation MBA from Clemson University in Greenville, South Carolina. Ort earned a degree in Biology with a concentration in pre-med from Nazareth College in Rochester, New York, where he was also a member of the Men's Lacrosse team. As a Doctor of Chiropractic, Ort became a Nike Golf Performance Specialist, a Fellow of Applied Functional Science, and he has had the pleasure of working in the private golf industry for the past four years. He has worked as the Director of Health, Wellness and Recreation at The Cliffs, and is the Membership Director at Champions Retreat Golf Club. He currently resides in Orlando, Florida. Expertise and Experience | Matthew J. Grey has well over a decade of experience leading teams in both food service, health care and higher education. This multi-faceted experience provides expertise to both the sales and operations departments in terms of project management, improving efficiencies and streamlining processes. 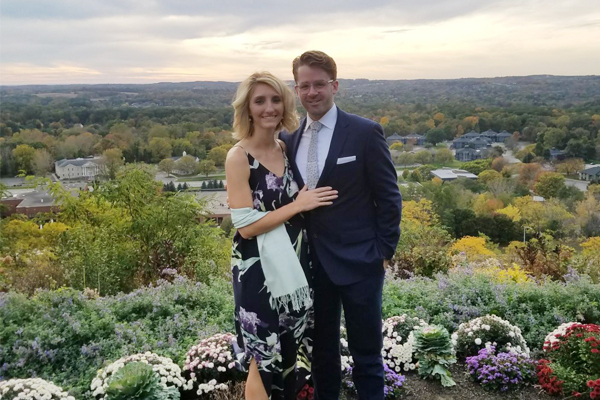 Grey graduated from Nazareth College in 2009 with a Bachelor's Degree in Management Science and earned his Masters of Business Administration from St. John Fisher College in 2018. Matthew and his wife Leah reside in Fairport, NY, with their Olde English Bulldogge, Fred Garvey. They enjoy the outdoors, cooking, live music, and traveling. Born and raised all along the Baja California, Mexico peninsula and the Southern California area, Mo began working as a heavy-duty transmission and differential repair specialist for two years after graduating high school in 1992. In 1994, he enlisted into the Marine Corps and served as a Marine Corps Community Services (MCCS) Marine. During his active duty service, he played a key role in the business development of the Marine and Naval bases he was assigned to-by generating revenues through retail, food, hospitality, recreation, and services. Mo was assigned as a Marine Recruiter from 2000 to 2003 in the State of Michigan. He served both as an Enlisted Canvasing Recruiter and an Officer Selection Assistant in the cities of Saginaw and East Lansing where he successfully met the demanding recruiting quotas of those times. As a MCCS Marine, he was deployed to Operation Iraqi Freedom from 2005 to 2006, and 2008 to 2009. He also deployed to Operation Enduring Freedom in the Al Anbar Province of Afghanistan during 2012. During these tours, Mo was instrumental in the development of his team but also in the improvement of services to the Marines, Soldiers, Airmen, and Sailors in combat. 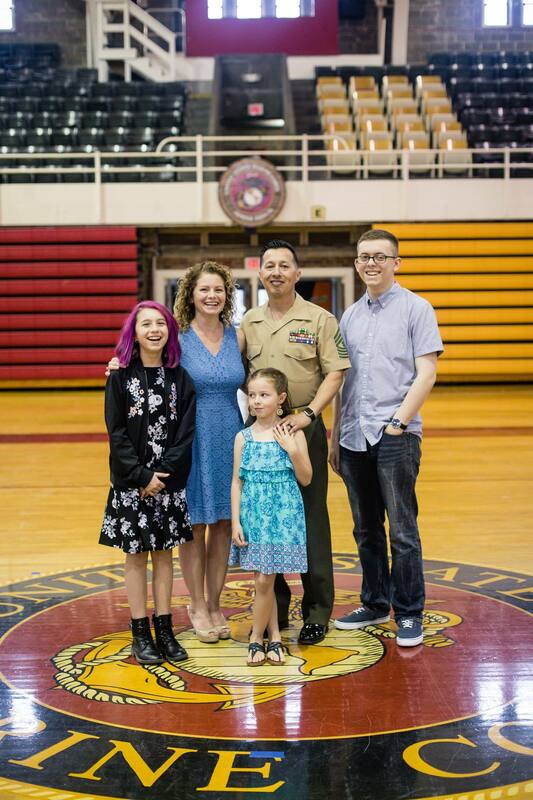 Over the 22 years of active service, Mo was assigned to duty stations from Iwakuni, Japan to Camp Pendleton in California and Camp Lejeune in North Carolina, where he retired from active service in 2017 as a Master Gunnery Sergeant. He has been Married to his wife Rachael for 15 years and has a 23 year old son Nevin who is currently on active duty in the Navy, a 14 year old daughter Sofia, and a 9 year old daughter Laila.